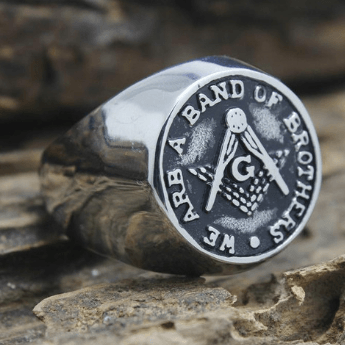 Many people wonder: what is the All Seeing Eye, where does it come from and WHY is it such a fundamental widely-recognized symbol of Freemasonry? The symbol of the All Seeing Eye was “created” many years ago (since the Egyptian times at the very least), and it is still a common sight today with many Masonic conspiracy theories around it. 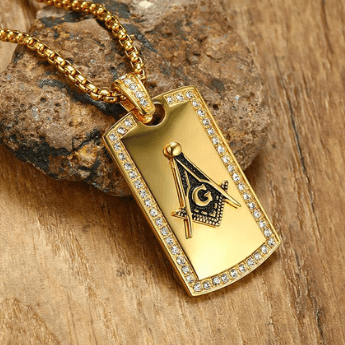 Pop culture is fascinated by it as well, with the symbol used in many movies and music videos, but the All Seeing Eye has a special meaning for Freemasons worldwide. 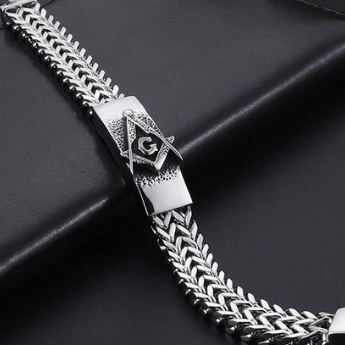 In fact, one can find the symbol on many different masonic items of jewellery, tattoos, Lodge ornaments and other objects reminding members of the Craft worldwide what it is and what it stands for. So what has made the All Seeing Eye so popular that it has withstood the test of time, and more importantly; where does it come from? The All Seeing Eye is a symbol derived from the Egyptian scriptures, more commonly referred to as the Eye Of Horus. It comes from Horus, an Egyptian god, who is often represented by a falcon or a man with a falcon head. Horus was also known as the god of the sky by his worshippers. There are many versions of how his eye became known as the All Seeing Eye, but probably the most popular one narrates that when he was fighting against his cousin (set for his father Osiris’s throne), Horus’s left eye was damaged and cut into 6 parts. However, the legend says that the gods restored Horus’s eye. 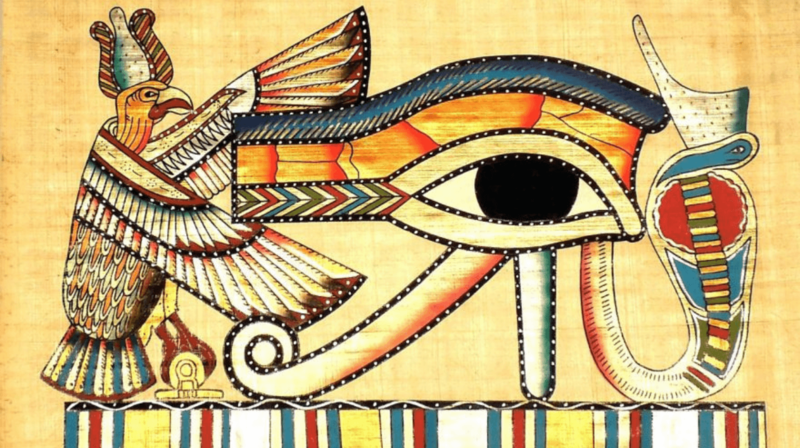 Because of this major eye injury and the eye’s healing, Horus’s eye got its reputation as the ‘All Seeing Eye’ and was believed to carry properties of healing and protection. This is just one of the reasons why many people today consider Horus’s eye as the ‘All Seeing Eye”, but that is not the only explanation of its mysteries. The eye became a symbol of protection and good health, and in ancient Egypt it was also frequently used in jewellery and believed to take care of and ensure safety and good health to whoever wears it. It was also believed to offer wisdom and prosperity. See: The Eye Of Providence. 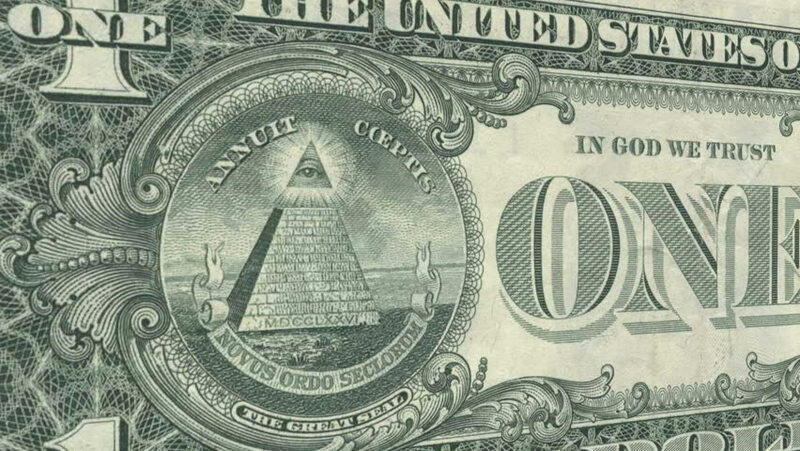 Nowadays there are various (famous) representations of this symbol, from its Egyptian times, the “eye” has also made it to the back of the $1 bill, the most widely used and recognized currency note in the history of money. You can see the Egyptian pyramid with the all seeing eye on the top of it. 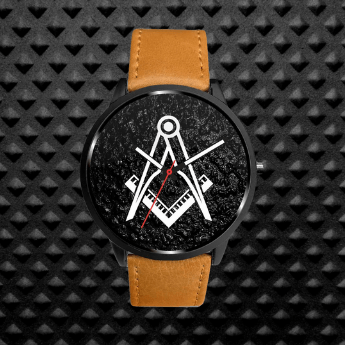 There it represents the Eye of Providence; which acts as a reminder that one’s thoughts and actions are being observed all the time by a force greater than us. 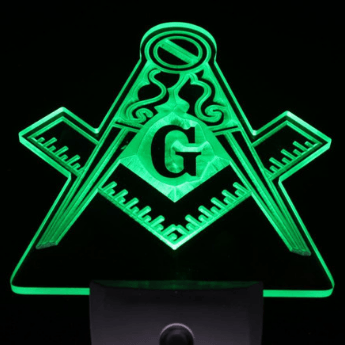 This symbol is also borrowed by Freemasonry, where it symbolises the omnipresence of the Great Architect of the Universe (or the creator), who is “watching everything” that happens in this world. It therefore symbolises the Supreme Being. Thus, all human beings are under the same sky and under the watchful eye of a superior power. Nowadays in society, we see symbols of it every day. It’s exploited in apparel and jewellery which prove that this powerful symbol still exists in humanity’s collective imagination and curiosity. We hope this brief explanation has given you a clear understanding of what the All Seeing Eye really means. As I am sure you’ve understood by this article, the symbol has a deeply embedded meaning within every known culture in the world, yet its mysteries are still not fully understood. What do you make of the All Seeing Eye? Leave your comments down below, would love to hear your 2c on it.